As the Christmas holiday nears, parties are commonplace, and people’s schedules instantly get more congested by them, on top of holiday shopping. It is pretty challenging to get a hold of people if you decide to throw a dinner party as so many other parties compete for the same time slot. 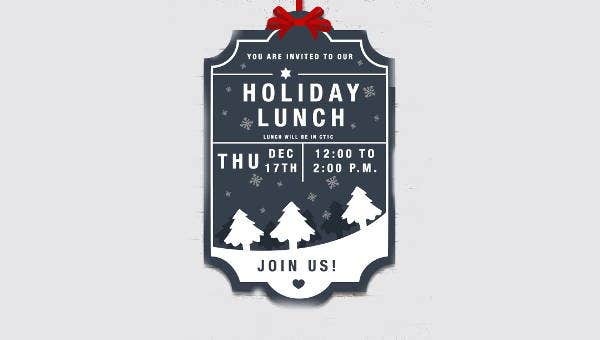 This is when holiday lunches fit perfectly, as this time of day is usually free for everyone and the formality of a dinner party is thrown at the door. 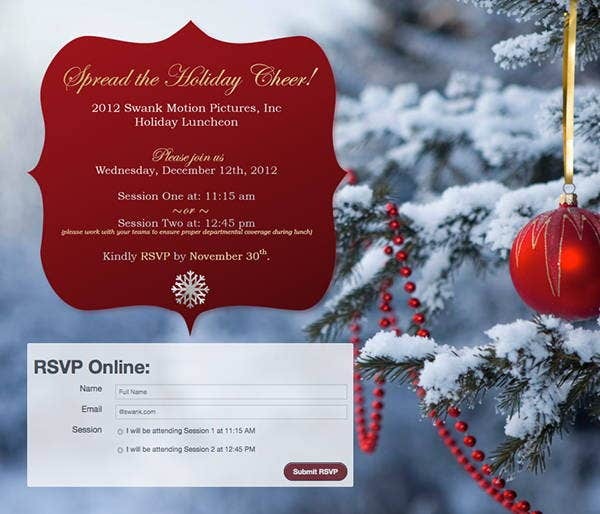 For your holiday lunch, choose from any of our Lunch Invitation Templates to use that fits your party best. All our templates are easy to customize and are free to use! 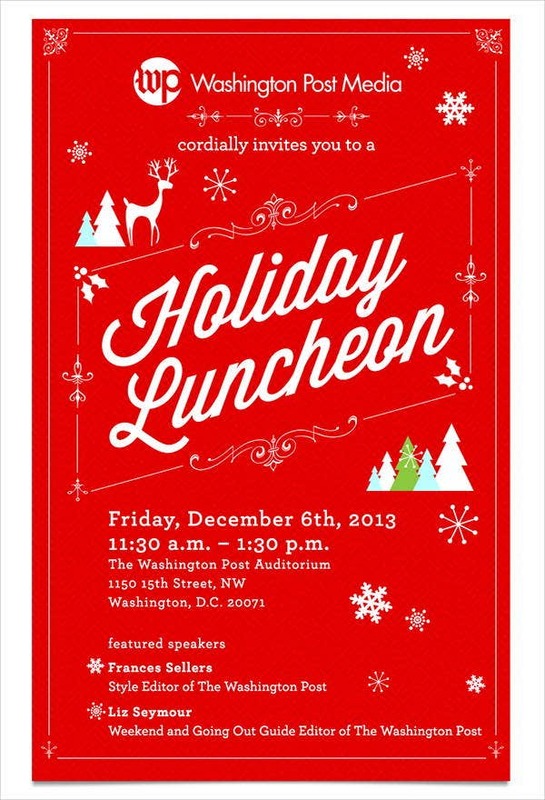 Holiday Office Lunch Invitation. For an office Christmas dinner, a holiday office lunch is a really great alternative. Not only are your coworkers relieved to ignore the formality that is expected of them in a corporate dinner, but they will also thank you for the convenience of having the party right at the office. 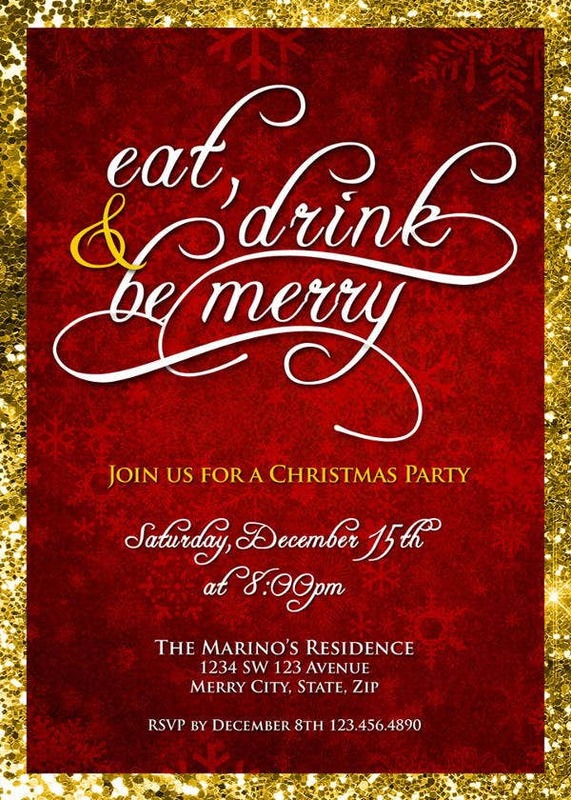 If this is the type of party you are going for, then this invitation template is for you. 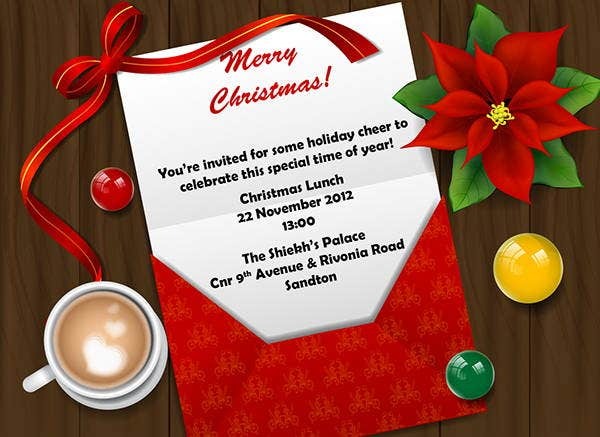 Funny Holiday Lunch Invitation. 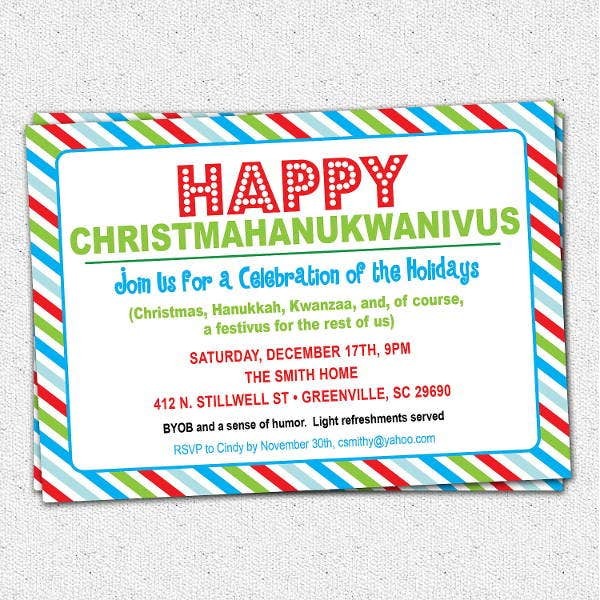 Break free from the stuffiness of formal invitations and send out this funny invitation as well. 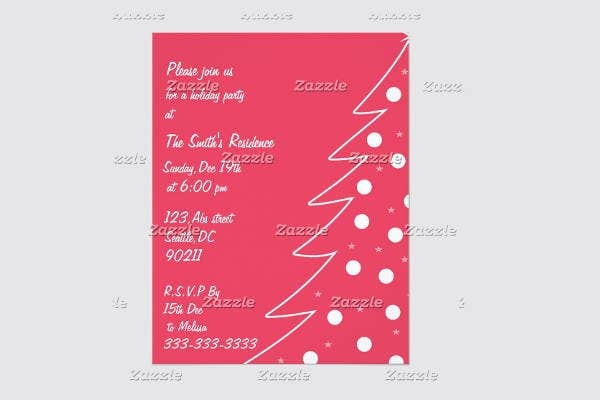 Incorporating humor into your invitations will in turn make your party more cheery and memorable for everyone in attendance. Choose the best location that will enhance that casual atmosphere. If you believe that your own dining room is fitting for this type of party, then by all means host it there. A homey feel is a good direction to take for a nonchalant party. Do not be afraid to use color. Bring on the color to your party to keep the festive mood of the season. Different colors have different effects on people and it wouldn’t hurt to study them a little bit. Choose a menu that fits the time of day and season. If your guests prefer a lighter lunch to counteract the heavy meals they will be having at their dinner parties, then agree with them anyways. Top off your party with a good coffee and desert platter and your guests will surely be more than happy. 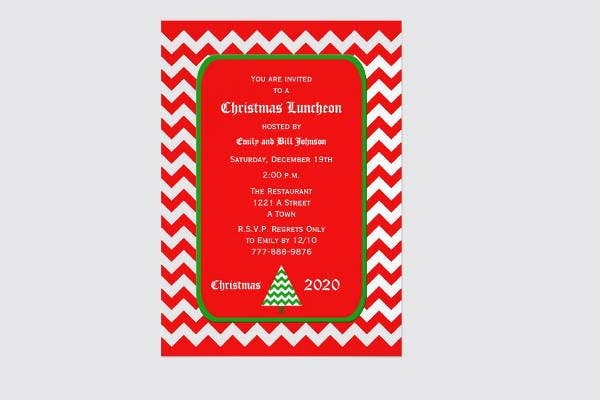 But if you wish to host a formal party too, definitely check out our Dinner Invitation Templates.